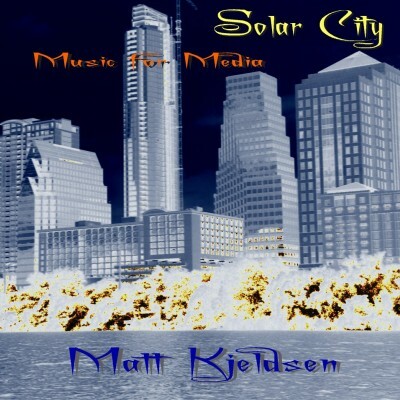 Solar City (2010) is progressive, expansive, experimental and powerful. These tracks are very dynamic and seductive. TV producers love the functionality of these instrumentals.